Did You Know Your Motor Could Run on Mars? It is no secret that different parts of the world use different frequencies. In America we use a frequency of 60 Hz while in Europe you will find a frequency of 50 Hz. It may not seem like a big difference, but altering the frequency on a motor can create big changes in how a motor will run. Although Europe’s frequency is different than the 60 Hz we use in America, the magnetic flux will remain the same because the voltage they use is proportional to the Hertz (i.e. they use a lower frequency, but they also use a lower voltage). Imagine for a moment that Europe and America aren’t the only ones using different frequencies and voltages. In fact, imagine on Mars they use 230V and 30 Hz. How would a 10 HP, 1800 rpm motor, rated for use with 460V and 60 Hz, operate on Mars? If we use our Magnetic strength theory above, we know that a 460V motor operating at 60 Hz has a V/Hz of about 7.6. We also know from our formula that on Mars that same motor, using 230 V, at 30 Hz, also has a V/Hz of about 7.6. If you assume that a 30 Hz motor would have half the speed of a 60 Hz motor, then it would follow that a 60 Hz motor with an rpm of 1800 would have an rpm of 900 on Mars. Using our horsepower formula given above, we know that horsepower is measured by torque and speed. We also know that torque is directly related to the magnetic strength of the motor. Since the magnetic strength is the same on Mars, the torque will remain the same. However, the speed has changed, which means the horsepower rating will change for our motor when it’s operated on Mars. Keep in mind that this motor is rated at 10 HP and 1800 rpm when it is used with 460V and 60 Hz in America. By using our formula to determine the horsepower on Mars, we know that if the torque (measured in ft-lb) of our motor is 30, and the rpm on Mars is 900, the horsepower would be about 5.1. Now we know that there aren’t any electrical systems on Mars, the point is to demonstrate the idea that a motor’s horsepower, frequency, and speed can all be altered. One constant in all of these is a motor’s Full Load Amp (FLA) rating. 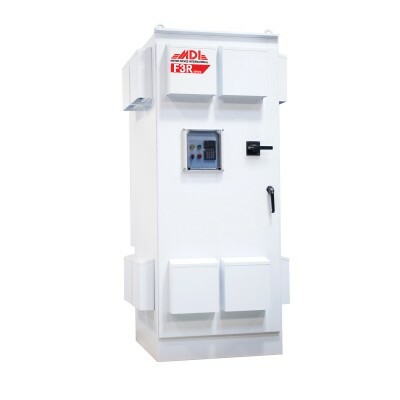 The FLA is one of only a few measurements that will stay the same despite any changes in frequency and voltage, making it a reliable measurement to size a VFD with. 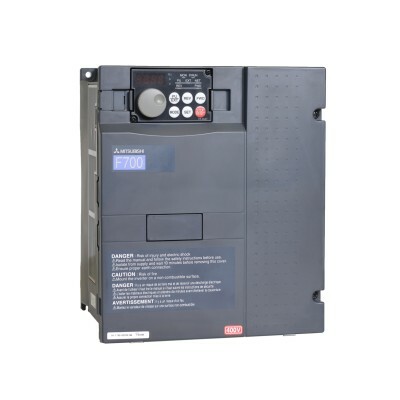 When you use a VFD on your motor you can use this same process of altering the frequency and voltage to control the speed of the motor—only this time, you will be in control. The good news is that means you don’t have to travel all the way to Mars just to run your motor at a different speed and frequency. You can do that wherever you are by using a VFD. 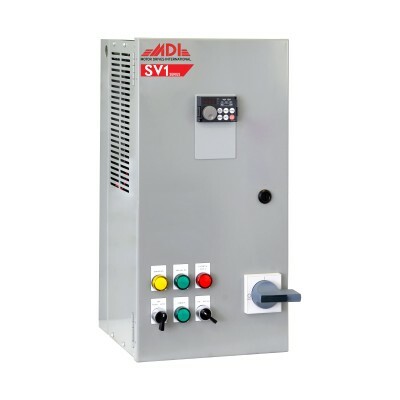 A VFD will allow you to generate a number of variations even to “Mars” and back. 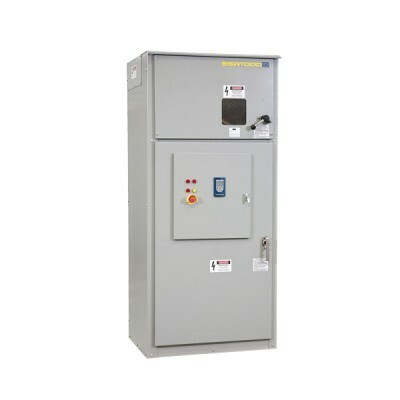 This can be essential for applications that require advanced controlling abilities, multiple stops and starts, and applications looking for the energy savings only a VFD can provide. 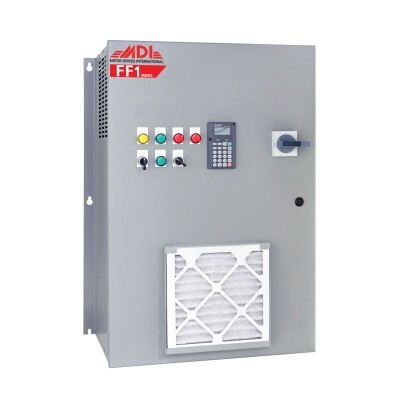 To learn more about VFDs and how they can control the speed of a motor, take a look at our blog posts entitled, “What is a VFD” and “Benefits of VFDS, Inverters, & Drives” along with our other informational posts available at www.vfds.com/blog. You can reach me at dhansen@emcsolutions.com for answers to specific questions.